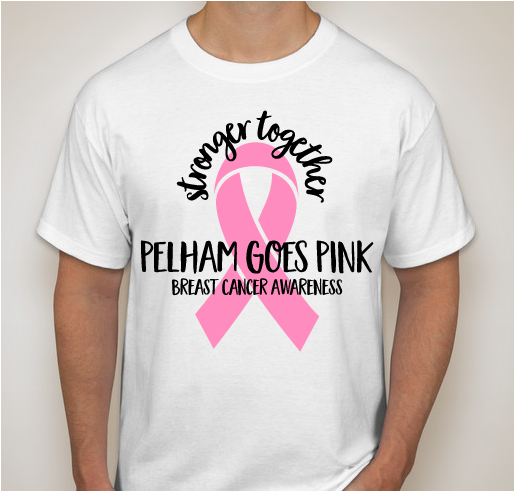 All funds raised will go directly to Breast Cancer Research Foundation . Good luck, girls! What a great project! You have all of our support girls! So proud of our girls doing their part to end this terrible disease! Proud to support my niece Maddy and her classmates! Great cause! Great shirts! 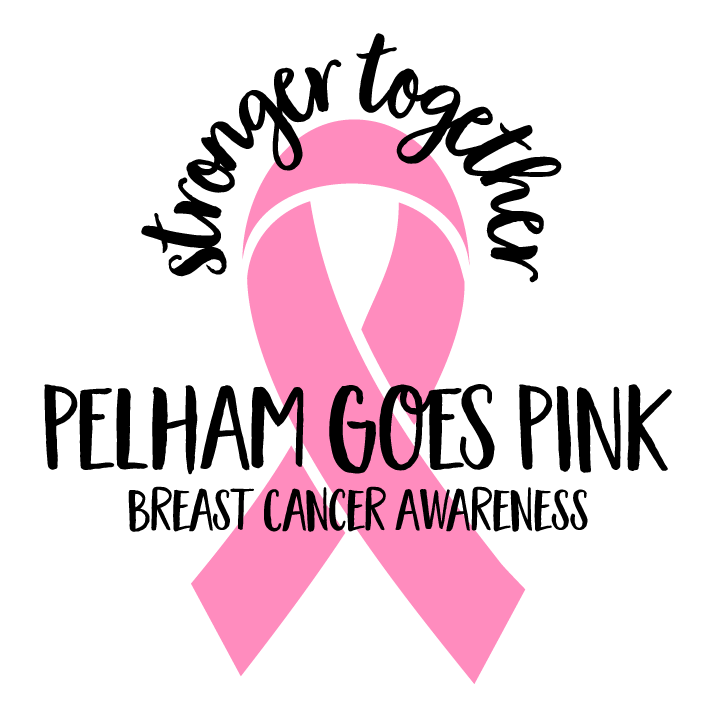 Share Why You Support "8th Grade Community Project- Breast Cancer Awareness"